When comparing the 2018 Jeep Cherokee and the 2018 Chevrolet Equinox, the Jeep Cherokee brings more power and versatility to the roads. In fact, with up to 271 hp and a variety of driving options made for the off-road (like three 4×4 systems), there’s really no competition. Be sure to check out our Cherokee inventory at Jack Powell Chrysler Dodge Jeep Ram today. 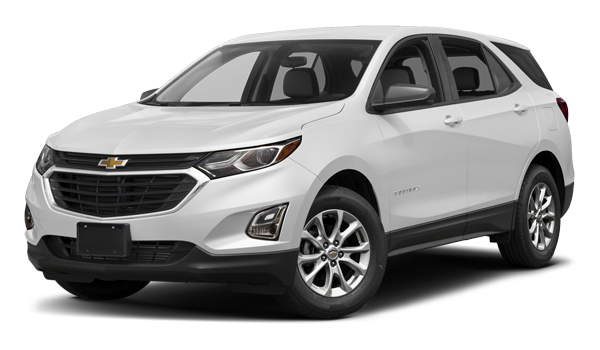 Even though the new Jeep Cherokee offers two engine options while the Chevrolet Equinox offers three, you’ll still find the Jeep model brings more power to the forefront. 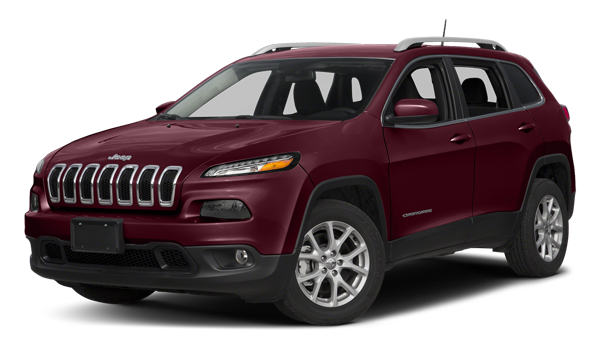 Jack Powell Chrysler Dodge Jeep Ram has a great selection of Jeep Cherokee models for you to choose from, proving why it’s better than the Chevrolet Equinox as well as the Ford Escape. If you’re ready to make a change in the way you drive, schedule your test drive or apply for financing when you call 760-871-4202.